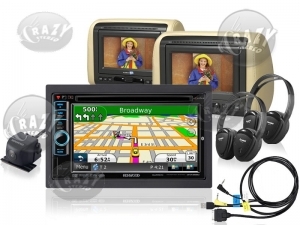 Call Now for Car Navigation Deals! 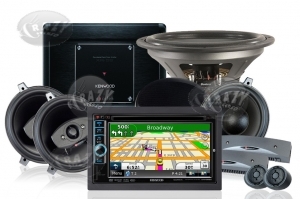 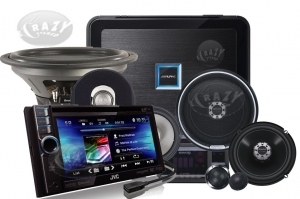 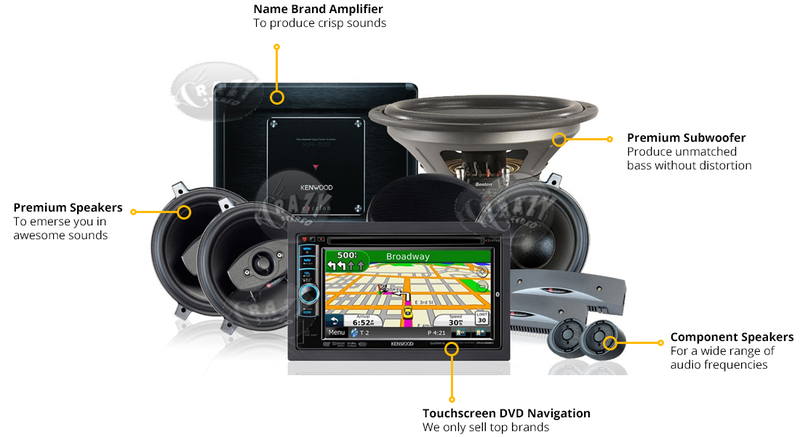 Buying from Crazy Stereo an authorized Car Audio and Car Navigation dealer means you get a 100% manufacturer backed warranty, live and in-person car electronics diagnostics and technical support and life-time warranty on installation. 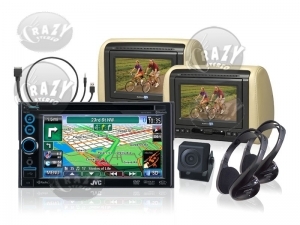 Check out these Crazy Deals on Car Navigations!